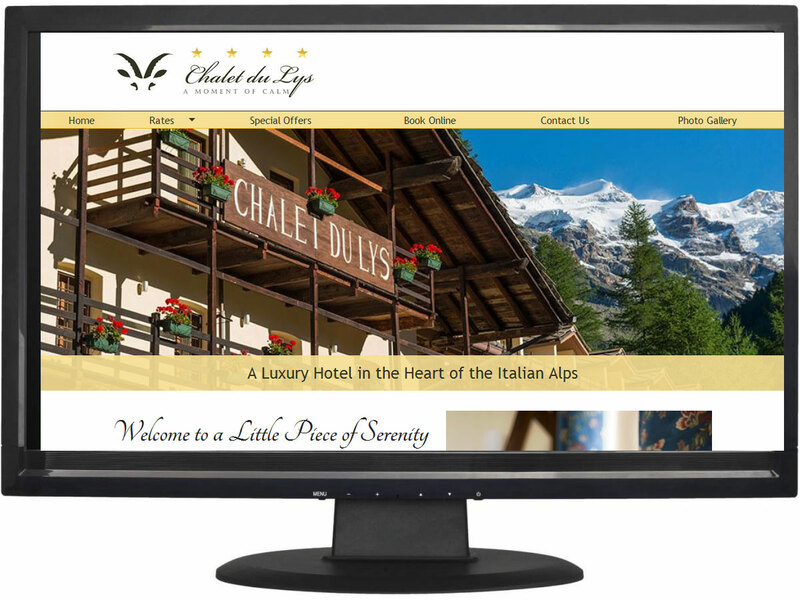 This is a website we designed and developed for a longstanding client in Italy. The brief was to create something minimalistic and elegant. And, of course, we also made it fast-loading and mobile-friendly.